Magnefique gel is formulated to deliver crucial Magnesium and other trace minerals transdermally through the skin to enter the bloodstream immediately. 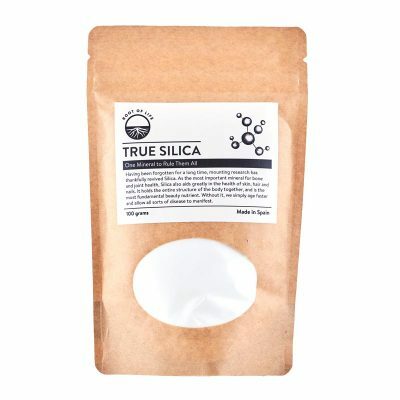 This gel will enhance any skin, body or hair product by mixing it in or fantastic on its own as well. 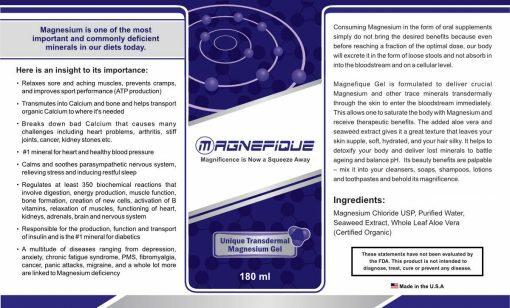 Magnefique gel is formulated to deliver crucial Magnesium and other trace minerals transdermally through the skin to enter the bloodstream immediately. Apart from that, it supplies much needed chloride ions to replenish stomach acid. The added seaweed extract gives it a great texture that leaves your skin supple, soft, hydrated, and your hair silky. It helps to detoxify your body, protect your thyroid and deliver lost minerals to battle ageing and balance pH. What’s more, it is further augmented with an aloe vera extract which helps deliver the formula further, killing bacteria and viruses, and has pain-relief properties. A great way to experience “Magnesium therapy” is to saturate the body with Magnesium by covering the body with as much Magnefique Gel as possible. You can wait half an hour to wash it off or leave it on. This allows a therapeutic dose of Magnesium to enter the bloodstream transdermally – which would be otherwise impossible through oral administration due to Magnesium’s laxative effects on the gut. Contrary to popular belief, Magnesium is one of the most important minerals ahead of Calcium. Virtually 99% of Calcium supplements, be it those from natural coral sources or from inorganic limestone, have shown to form bad Calcium deposits, leading to a whole host of challenges including heart problems, arthritis, stiff joints, cancer, kidney stones, and much more. Magnesium is able to break down this bad Calcium, transmute into Calcium and bone itself INSIDE the bone matrix, and also help to transport rare, organic Calcium to where it belongs. Together with silica, magnesium takes care of problems associated with calcification including the examples mentioned above. Magnesium helps maintain the heart muscle and blood vessels. Magnesium helps maintain adequate tone and relaxation of muscles and blood vessels, which supports healthy blood pressure and heart rate. 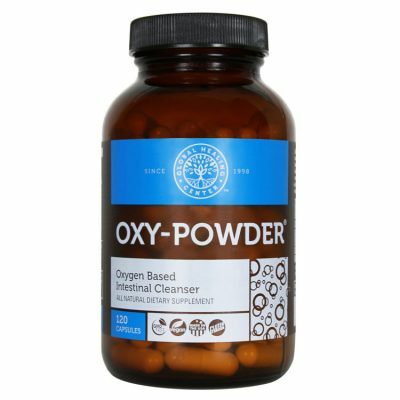 It also helps maintain the balance of the clotting mechanisms of the blood and increases the oxygen in the heart by improving heart muscle contractility. Each molecule of muscle protein (myosin) has an atom of Magnesium in its chemical structure. This protein called myosin is critical in the healthy functioning of the most vital muscle in the human body – the heart – thus Magnesium may well be called the Heart Mineral. Magnesium is integral to bone structure. Magnesium assists in the metabolism and delivery of Calcium. The parathyroid gland, adjacent to the thyroid, has a major function of assisting in the regulation of Calcium metabolism. Magnesium helps to synergise the secretion of parathyroid hormone. Insufficient levels of magnesium can decrease the ability of the body to respond to parathyroid hormone. Magnesium is crucial to the prevention/cure of osteoporosis and osteopenia and apart from being mandatory in presence with Calcium in order to guide it into the bone, it by itself can transmute into Calcium. Magnesium helps maintain normal nerve, brain and muscle function. While 60% of the magnesium is in the bones, the rest is primarily in the cells where it functions to regulate the transmission of impulses between brain cells, and from nerves to muscles and organs. It also maintains adequate muscle function and contractility. Magnesium SOOTHES the nervous system like no other, relieving stress and tension, preventing nocturnal leg cramps, migraines, and fostering deep rest. Magnesium is a co-factor necessary to activate and regulate over 350 biochemical reactions in the body. Magnesium is integrally involved in the production of energy in the cells via a biochemical reaction called the Kreb’s Cycle. 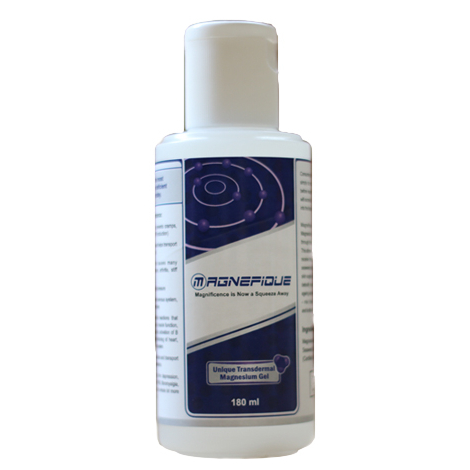 Magnesium participates in the formation of the energy reserve of the muscles (called cyclic AMP). Thus, deficiency of Magnesium can be associated with fatigue & weakness. As a co-factor, Magnesium participates in the synthesis of protein, building DNA (found in every cell) and is a binding agent for messenger RNA. It is also a cofactor with Vitamin C to help build collagen. Magnesium is a key agent assisting with temperature regulation and also supports the function of the pancreas (very useful in cases of pancreatic insufficiency). It is involved in the production of life-giving amino acids influences over 300 enzymatic reactions in the body as co-factors. Insufficient amino acids will result in insufficient enzymes, neurotransmitters and hormones e.g. DHEA is low when Magnesium is low. Magnesium prevents calcification. With obvious benefits to the heart and other arteries, it also prevents kidney stones, prevents nanobacteria from forming calcium-shells to protect themselves and causing all forms of problems. Magnesium is critical in glucose metabolism. Magnesium plays an important role in the breakdown and digestion of sugars and fatty acids. It also helps to maintain normal levels of blood fats. It is the most important mineral for Diabetes conditions. Magnesium acts as a buffering agent to regulate the acid/alkaline status of the body. Magnesium is a critical player in regulating intracellular fluid and support of the cell membrane, including permeability. Magnesium acts as a chelating and detoxifying agent. Magnesium helps to detoxify the body and assists in maintaining adequate liver function. Anyone with pain, fatigue, nervous system problems, who wants to relax, wants to prevent muscle cramps, migraine, improve bone and joint health, improve heart health, normalise blood sugar levels, recover faster from workouts, and simply just to be optimal. 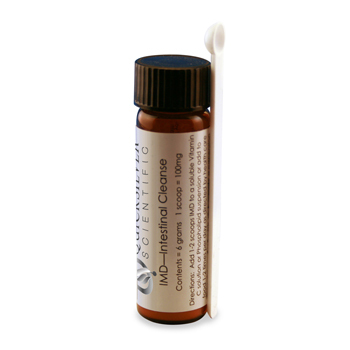 You can mix the Magnefique gel with a massage oil e.g. a base of coconut oil and essential oils that target your needs. This way, you do not just get therapeutic benefits from your massage oil, but also, but you will have administered Magnesium into the bloodstream.